Our San Jose drain cleaning professionals want you to know that regular drain cleaning can help prevent plumbing problems as well as solve them. Drain cleaning services from seasoned professionals like ours are the best way to clear troublesome clogs and debris from your drains. In addition to clearing preexisting clogs, regular drain cleaning service can prevent them from forming in the first place. So whether you need your pipes cleared or want to prevent plumbing problems, our San Jose drain cleaning plumbers are the ones to call. Clogs and slow flowing drains are some of the most common plumbing problems in the area. 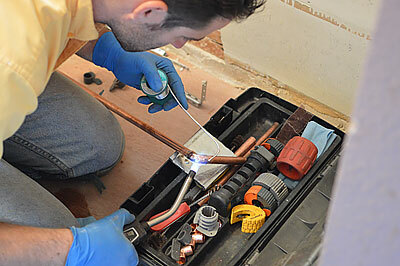 Luckily, when it comes to drain cleaning in San Jose, our team of reliable plumbers has you covered. 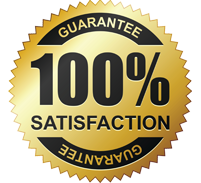 They are guaranteed to be extensively trained and experienced in order to make sure that your drain cleaning job is done right the first time, every time. 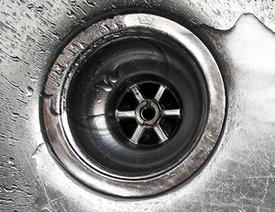 Don’t trust your drain cleaning to a substandard company. 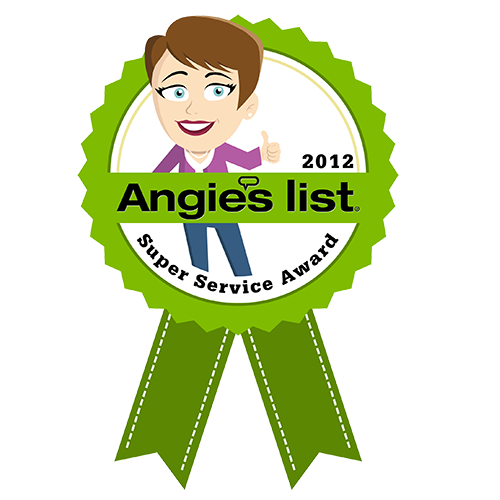 Always call our San Jose drain cleaning company the first time. If you have been experiencing any of those problems, then you need to contact our rooter service in San Jose right away. The longer you wait, the more likely these problems will compound into something much worse (like a burst pipe). Call us at (408)215-4612 today. Having an annual drain cleaning in San Jose is the best way to prevent plumbing problems such as floods, burst pipes, leaks and high water bills. Having us come out yearly is much more affordable than having a flooded basement repaired. 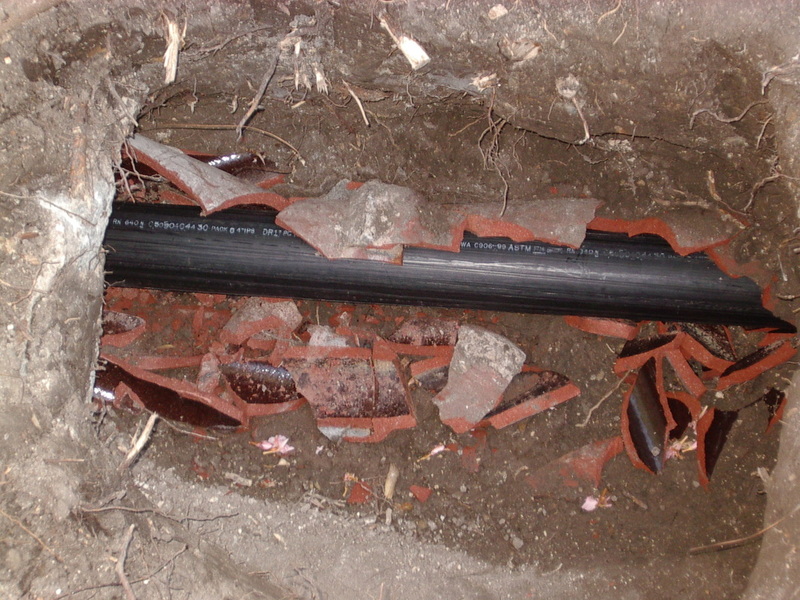 Don’t let your drainage problems have the upper hand. 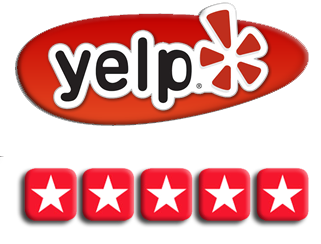 Give our team of reliable San Jose drain cleaners a call at the first sign of trouble. At our reliable plumbing company, we can guarantee that our drain cleaning professionals are up to the task of clearing your drains of any clogs or debris. 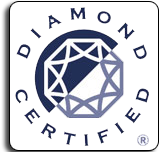 We have been providing the area with top-notch drain cleaning services for years, and we always come highly recommended. Don’t hesitate. Pick up the phone and call our San Jose drain cleaning company today.